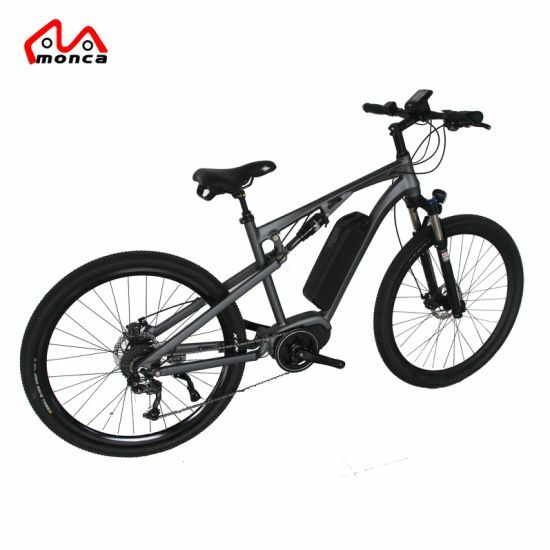 Bicycle, E-Bike, Electric Motorcycle manufacturer / supplier in China, offering 48V 350W Road Electric Bicycle with Aluminum Alloy Frame, Adult Cycle Kick Scooter Foot Bicycle City Bike Black Green Lady Outdoor Vehicle, White Color E Scooter Foot E-Scooter Popular Electric Bike Bicycle Kids 12′′ Tyres Kenda Shimano and so on. 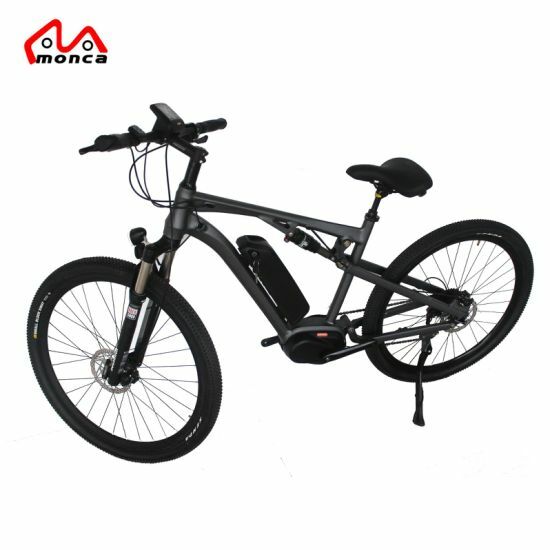 We are Monca E-bicycle manufacture who specilizes in exporting city and mountain electric bicycles for many years . 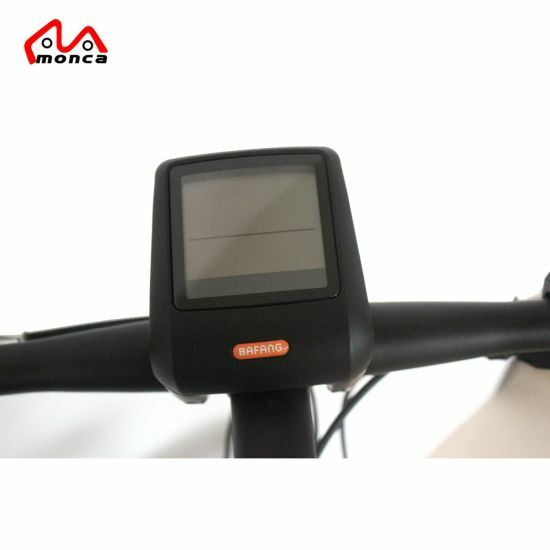 We could also provide OEM for your any demand . If you have any question or requirement , pls contact us at your first time . Our principle is always of best quality and most reasonable price ! 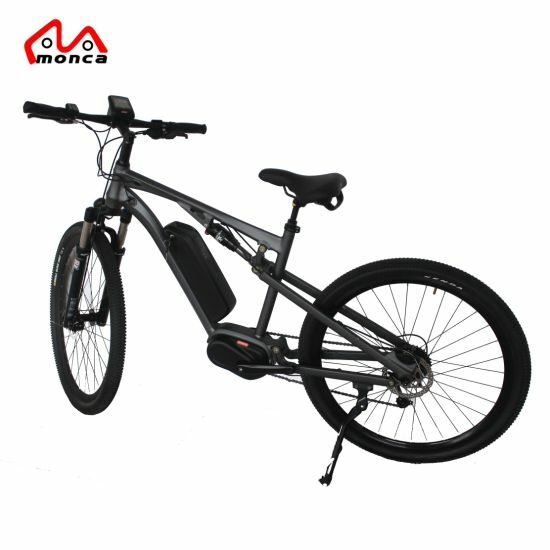 You can not only ride it as ordinary bike but also choose battery powered mode when you get tired,and you don't need to get a license and pay parking fee. We have many color options,such as black,red,white,yellow,blue,silver,orange and so on,so we can make the colors based on your request. No problem, if you order 1*20' container,we can do it for free,if you order less than that,we charge $100 for it at first,and you don't need to pay for it anymore in future order,when your orders reach 1*20' container,we can refund this $100 to you. No problem,if your order is less than 10 pcs,we need to charge some extra sample fee,the amount is based on your specific quantity, when your orders reach 1*20' container,we can refund you the sample fee. 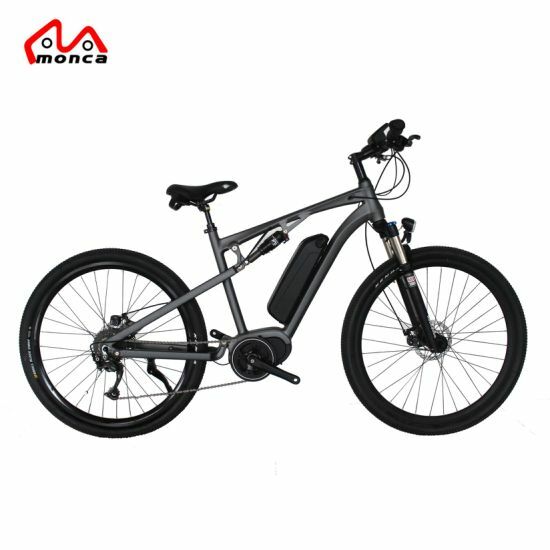 The freight by DHL or Fedex is very expensive because our products contain battery, it usually costs more than the electric bike value,so we suggest you choose sea shipping. No problem,we can change configuration based on your request. Payment term is 30% TT in advance,balance against copy of BL. 2. 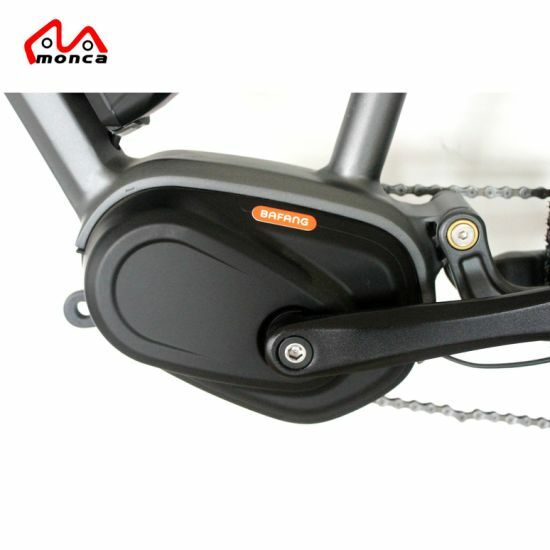 All products could be customized and more branded parts, any question or requirement is readily acceptable , You could have us know your ideas any time .